A byline on a story that appeared in Wednesday’s PVT, headlined “Vote to organize VEA workers flops” was incorrect. Matt Ward contributed the story. The PVT regrets the error. 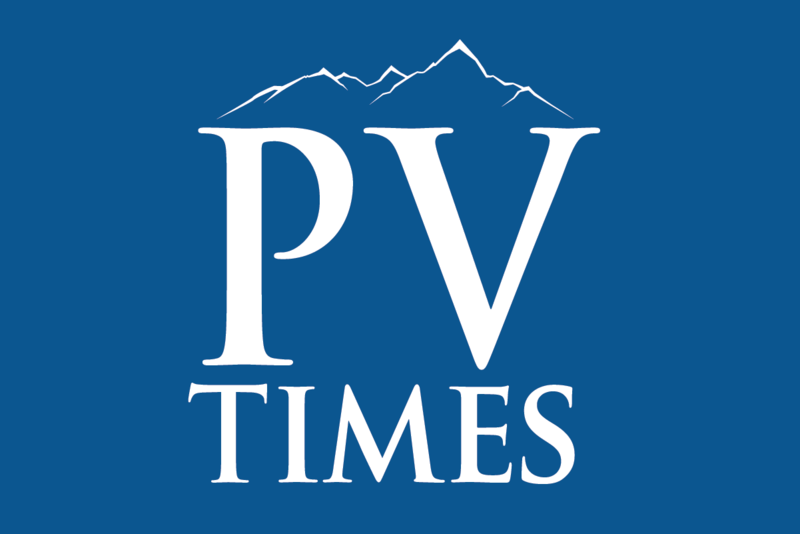 I would like to thank the Pahrump Valley Times (Marie Wujek, publisher), and her entire staff for sponsoring, supporting, and for all their efforts and coverage of the first annual WPRA Rodeo and the follow-up coverage. She was up early on Father’s Day, trying not to make noise as she pushed her wheelchair into the kitchen. It was a little after 6 a.m., and my daughter Amelia figured I was still asleep. an I invent a new word? Thanks to everyone for helping make the 9th annual “Walk the Rock” cancer benefit during Jim Butler Days such a great success. All proceeds will go to help cancer patients in Nye and Esmeralda counties with gas cards and rooms as they travel out of town for treatments. This year was our most successful ever — enabling us to help more people than in past years. NSA whistle-blower loves U.S. so much he flees to – China?!? ou should be sitting down for this one.